Unified Health Services was founded in 1997 and is based in Memphis, Tennessee. Our leaders are constantly crafting better solutions to work comp problems, establishing an increasingly better relationship with our clients. Let us show you how we can custom tailor a work comp claim solution to meet your organization's demand! Contact us to learn more! We custom tailor our services to each client's line of work to maximize results. Many of our clients are hospitals, where some of the worst injured go to receive the care they need. 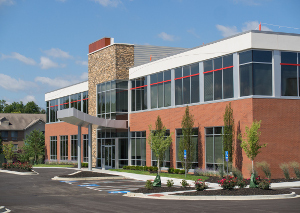 Find out how we maximize work comp results for hospitals. We adapt our processes into a custom solution for physicians across the country. Click here to learn more about how our work comp experts can optimize your revenue cycle and improve the efficiency of your claims department. When someone is injured on the job, sometimes the only option is surgery. We understand this, and we work hard to deliver custom solutions to help you maximize your work comp revenue. 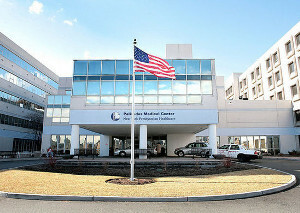 Learn about our process for surgery centers. lower A/R days, and eliminate unpaid accounts. In 1997 UHS pioneered the concept of end to end management of the work comp revenue cycle. Today our company continues to combine unmatched expertise, technology, and best practices to automate workflow and manage the complexities associated with work comp claim processing. Through our proprietary work comp eligibility and treatment approval processes, eBilling, and payment ERA applications we will lower your administrative work, increase collection yields, lower A/R days, and eliminating unpaid accounts. Our practical and tailored solution is self funding and can generate significant financial returns. We were not real good with work comp. Our yields were all over the board, aging was problematic, we inconsistently ID'd work comp, etc. This proved to be high maintenance work for a relatively small percentage of the total A/R we are tasked to manage and collect. 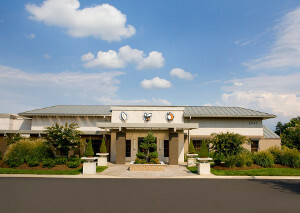 UHS provides a process that maximizes our collections and minimizes the expense and challenges in the work comp space. We are happy with our UHS partnership and expect it to grow. We typically haven't outsourced, so it was a big decision to bring in UHS. We have not regretted that decision. Our work comp is under control and in good hands. Healthcare providers across the country rely on UHS to manage their work comp claims. Copyright © 2019 Unified Health Services. All Rights Reserved.